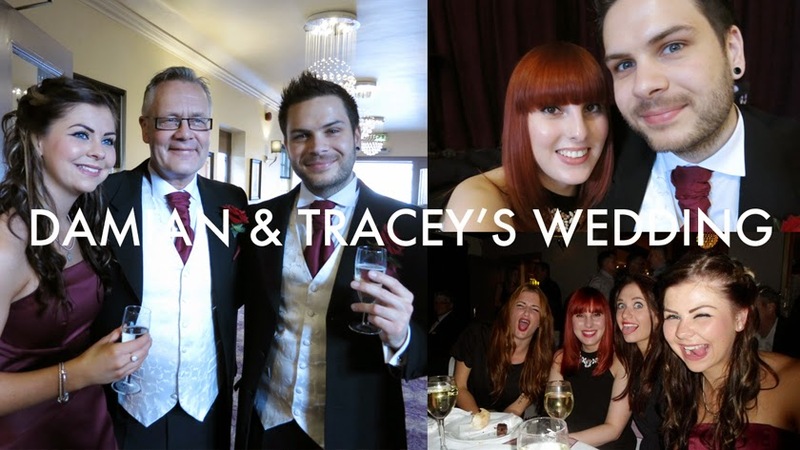 Last weekend Joe’s dad, Damian got married to Tracey, and I made a little video diary of their special day. I throughly enjoyed myself, danced like a chicken and drank far too much wine… I suffered with a two day hangover… But hey ho, you only live once, as the cool kids say. 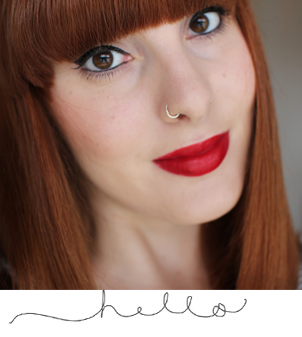 If you have a Youtube account, like and subscribe to my channel and I’ll love you forever!